We believe it´s very important that our clients feel comfortable and safe in all our vehicles so we adapt our service to your needs. So for up to 3 passenger transfers, we provide our sedans. 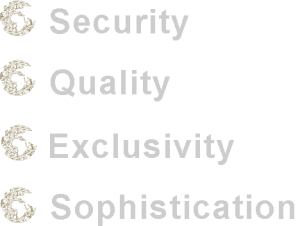 Have you heard the expression “…the more, the better…”? Traveling with family or friends is always fun. 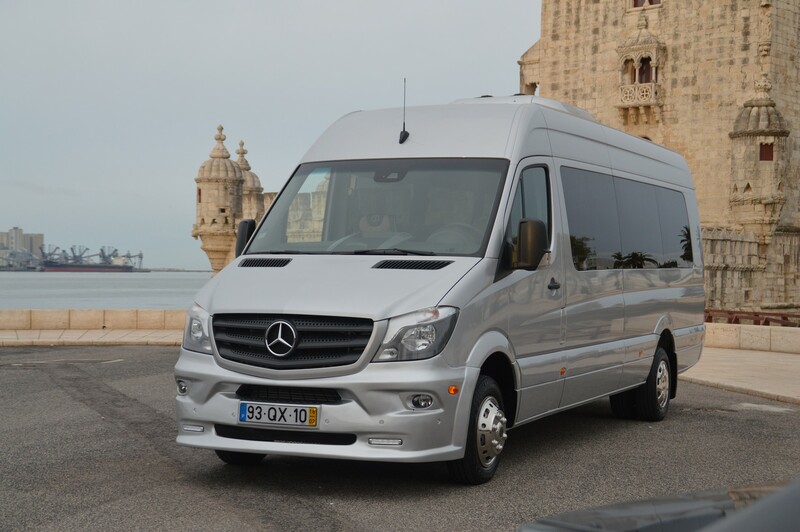 So for up to 7 passenger transfers we provide our Vans. Want to arrange a group trip, a surprise party or a business meeting? For up to 16 passenger transfers we provide our Minibus.